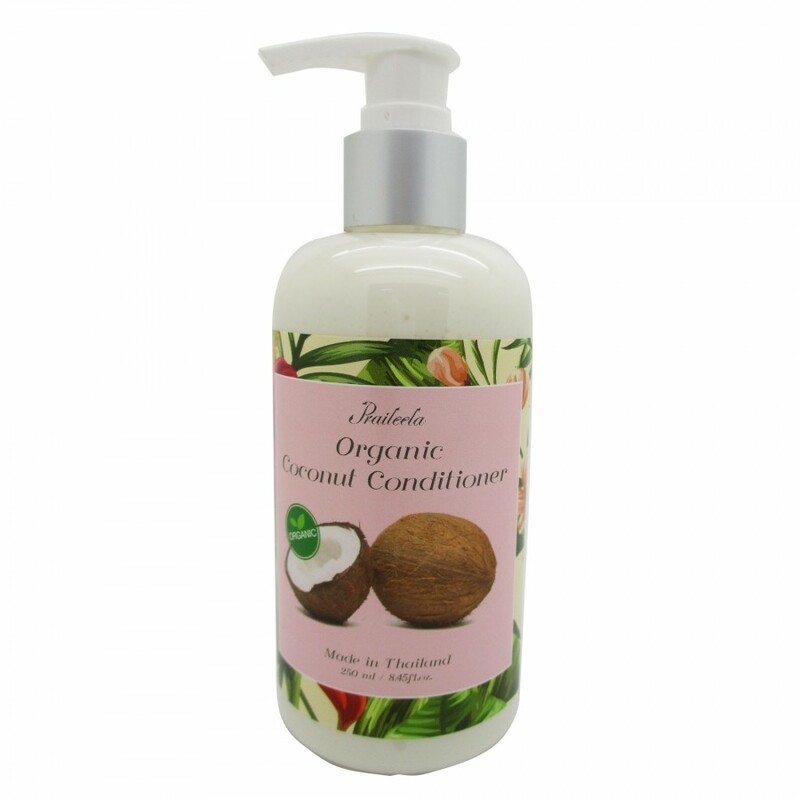 Hair Shampoo, Hair Conditioner, Shower Gel, Soap ,Body Scrub, Body Wrap, Body Lotion, Massage Oil. Thailand is well-known for the variety of tropical plants, herbs and flowers. Herbal recipes handed down through centuries confirm the importance of beauty and well-being in Thai culture. Nowadays, Thailand has turned into the land of spas and spa products. Within our website, you will find one of the best quality spa products in Thailand for hair, bath and body cares. Now you can have a pleasure of day spa within your own home. All of the products are uniquely blended from very special formula of Thai herbs and Thai flower scent extracts with other beneficial ingredients to give you all the best for your hair and body with pleasure from Thai flower scents.